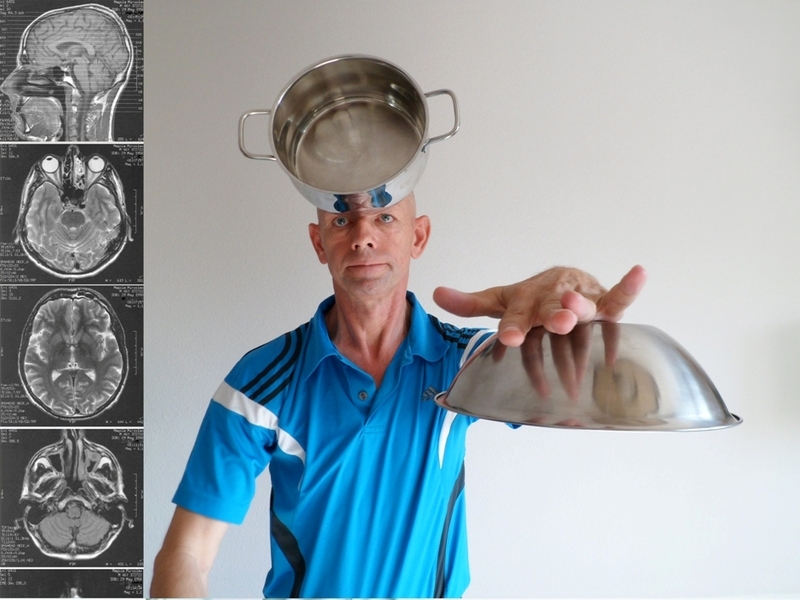 Miroslaw Magola, 56 uses his mind power to move objects. This German can stick pots, pans, spoon and forks cans to his head, hands as well as chest without any glue or adhesives. He discovered about his amazing quality in the 1990s. He can defy gravity and make objects move, as he likes like a real magnet. He moves heavy items from the floor towards his body and then by creating a force keeps those things attached to his body. With further research he can even spin the objects in air or shake them. Miroslaw is doing more research on the psychic energy to develop his unique powers. He wants to use his exceptional quality for the benefit of mankind. 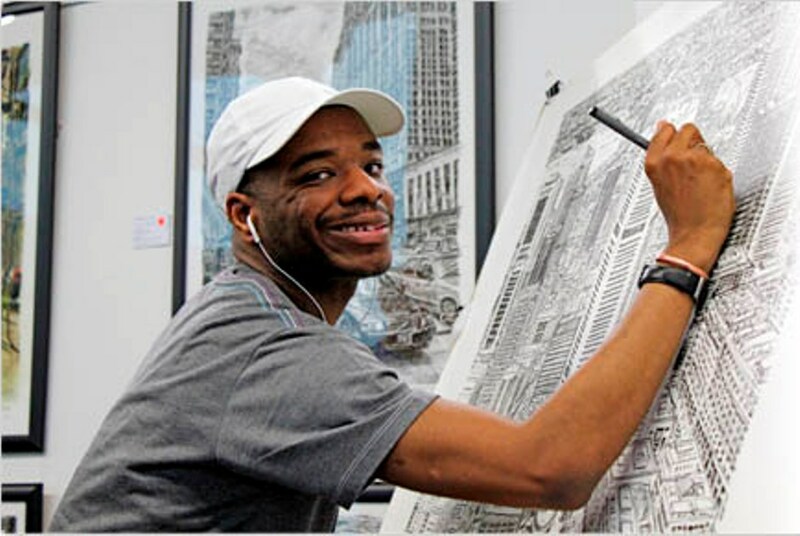 A London born artist Stephen Wiltshire has an amazing quality. He draws and paints detailed cityscapes. His drawings are lively and an accurately represent the cities. He accurately drew the New York cityscape after a short helicopter ride above it. He was awarded the MBE degree for his services to art in 2006. Stephen was born on 24th April 1974 to a West Indian couple. At the age of three he was diagnosed autistic. At the age of five his teachers noticed his interest in drawings and began encouraging him. At the age of seven Stephen started sketching landmark London Buildings. At this young age his artwork attracted the media and he sold his first work when he was seven. Being autistic, he was not even talking then. He starts speaking fully at the age of nine. At the age of ten he did a project called ‘London Alphabet’. He made a group of pictures showing the landmarks of London in alphabetical order starting from Albert Hall to London Zoo. In recent years, he has made the picture of the London skyline at night with the London Eye and another picture of Times Square in New York. The London skyline was priced at £12,500. Fauja Singh is a London based Indian Sikh who was born on 1st April 1911. He is the world record holder in his age bracket. 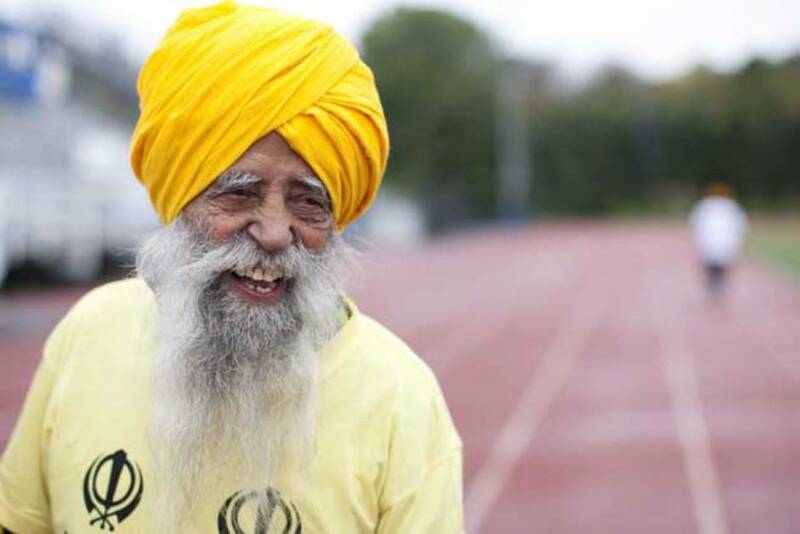 He completed the London marathon in 2003 in 6 hours and 2 minutes at the age of 92. Then in the same year he did his personal best in Toronto Waterfront Marathon. He completed it in 5 hours 40 minutes. Then in his 100th year, on 6th October 2011 he did the Toronto Waterfront Marathon in 8 hours 11 minutes. He is the first 100-yr old to finish the marathon. When he was just about to turn 102 he ran 10kms for the Hong Kong Marathon in 1 hour 32 minutes. Born in Punjab India, Fauja Singh could not walk till the age of five. He had weak and thin legs. When he was young, Fauja developed the passion for running. He shifted to London in the 1990s.